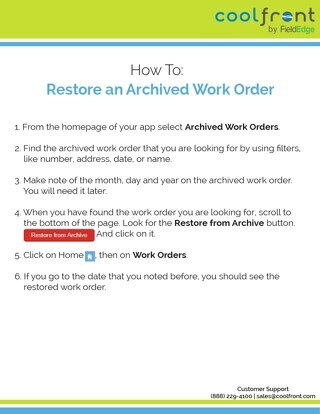 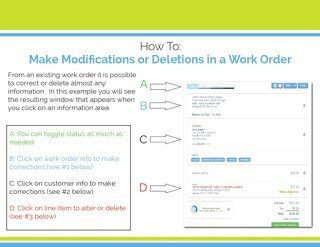 What happens if you want to get rid of a work order? 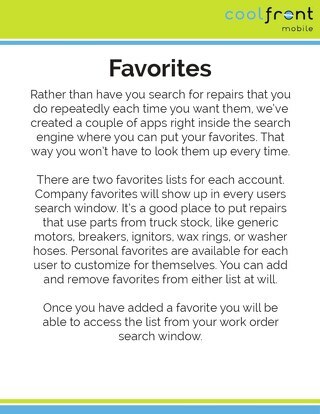 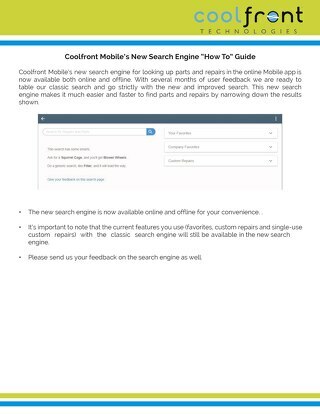 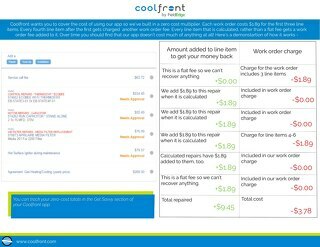 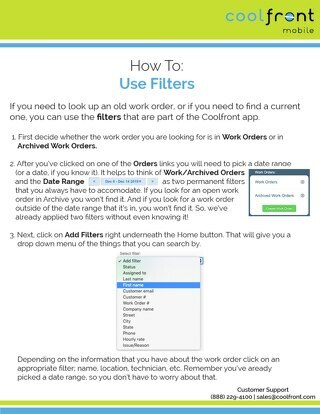 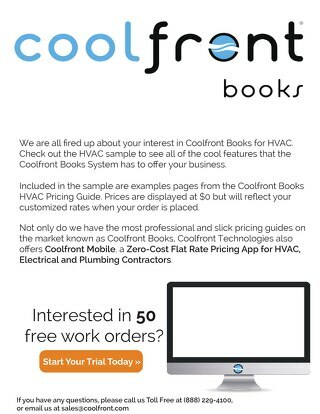 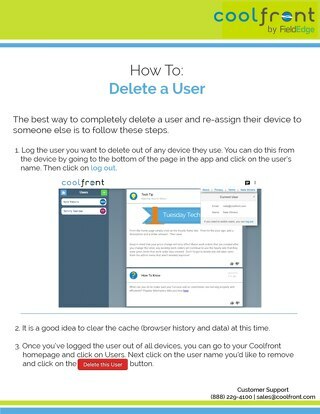 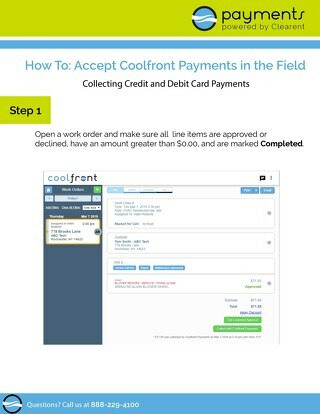 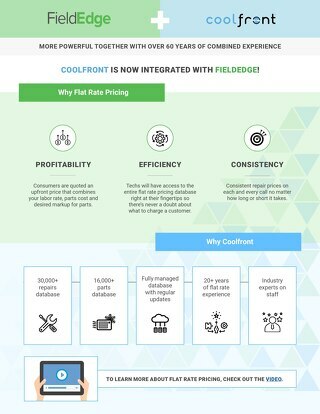 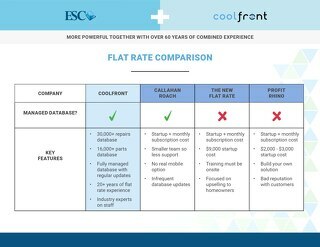 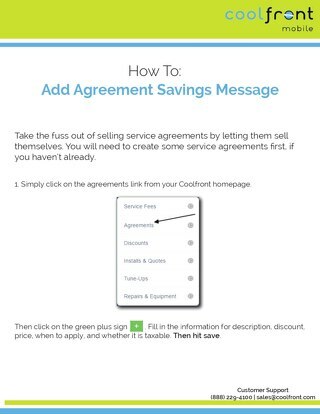 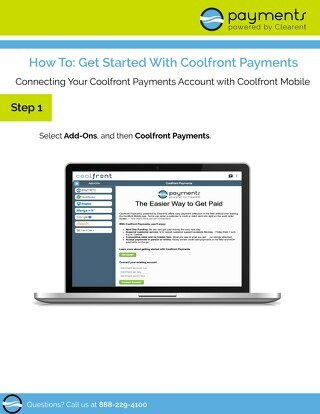 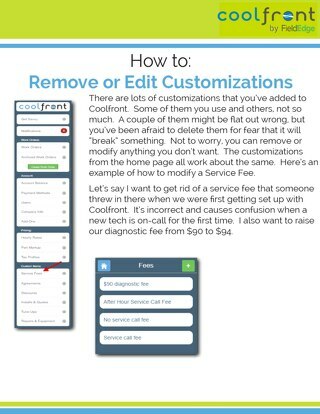 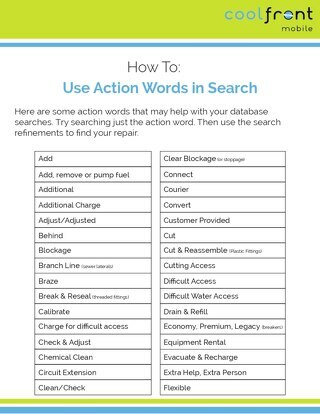 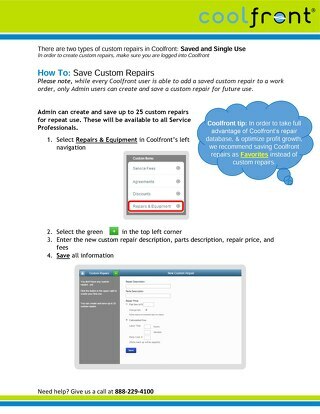 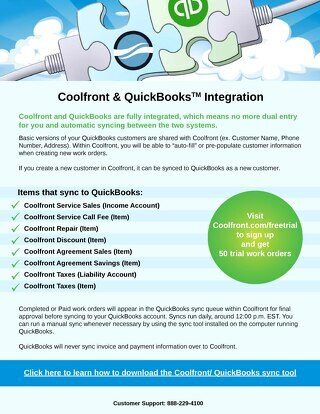 You can delete it with Coolfront, but make sure you're sure before actually doing so! 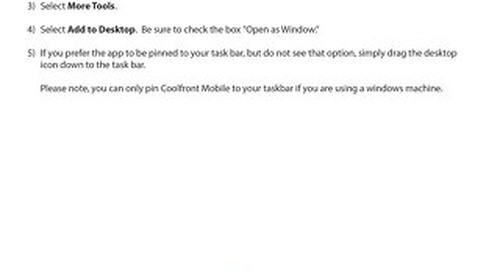 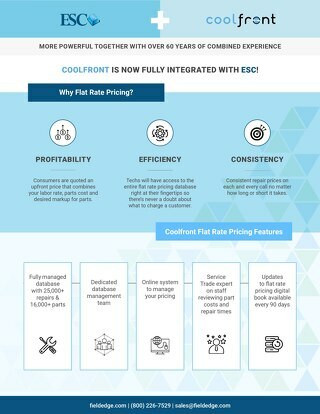 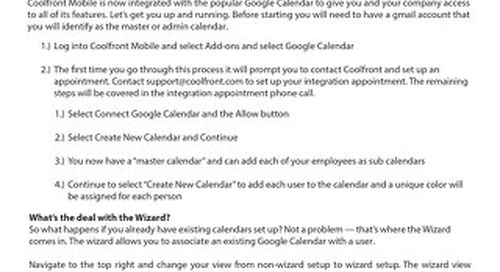 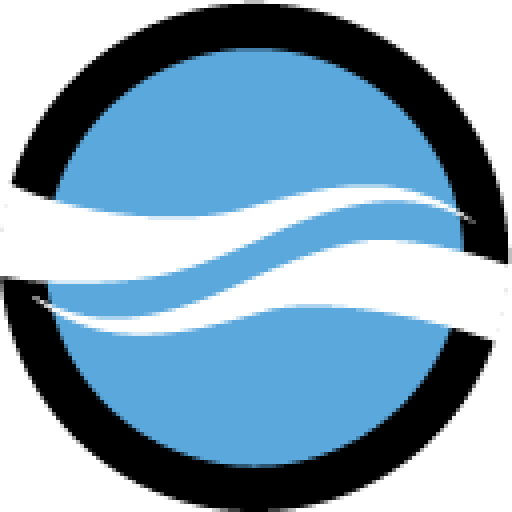 See how easy it is to pin Coolfront to your computer's desktop.